I am 50 years old and married to Susan, with a grown up son Fionn and an eight year old daughter Nuala who keeps me on my toes. We live in Orkney and have a very active running community, many of whom have ran this and many other Ultras previously. I have been running on and off for quite a few years but started training seriously again in 2012, I love the outdoors generally and being able to see so much whilst running is a bonus. This will be my third Ultra, having first ran over the 50 mile distance in the 2018 Highland Fling, which I will also be running again in 2019. 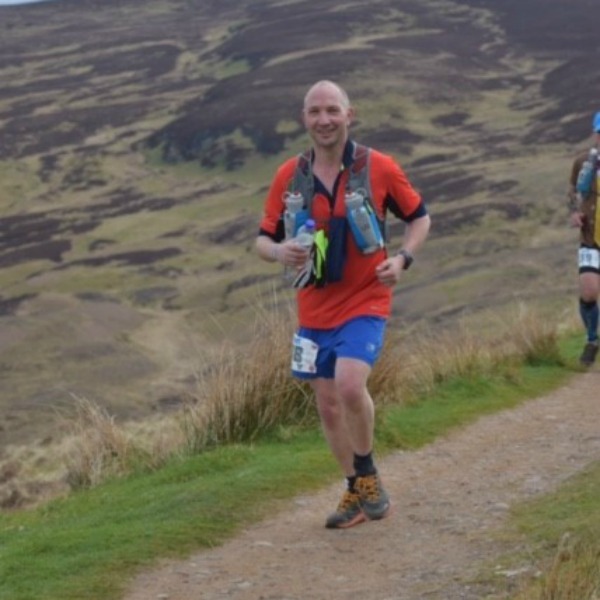 I was initially balloted out of the 2019 race, but got a surprise email from Ian and am now overjoyed to have the opportunity to take part in this iconic race, on one of Scotland’s most beautiful trails. 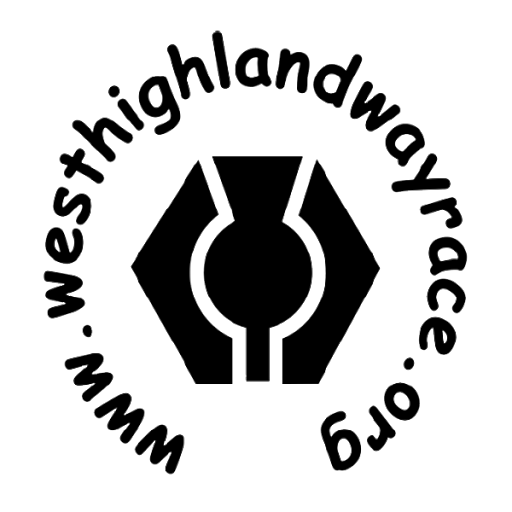 I have previously walked the West Highland Way with my wife and having the opportunity to be part of the WHW race family is a privilege. The scenery, the race, the people all make the race what it has become. Enjoy every minute, good and bad, smile at the finish and meet some fantastic people along the way. I know I will not be the quickest, however if i finish I will be one of the happiest. whwrace podcast #149 is now available on the race website and iTunes. In this episode I interview Kirsten Cowling part 3 about her build up to her first whw race. The main interview is with two time whwrace finisher Nicole Brown. Enjoy!